Al Gore is having a rough month. First he splits from his wife Tipper of 40 years. Now we hear he’s been accused of sexual assault! 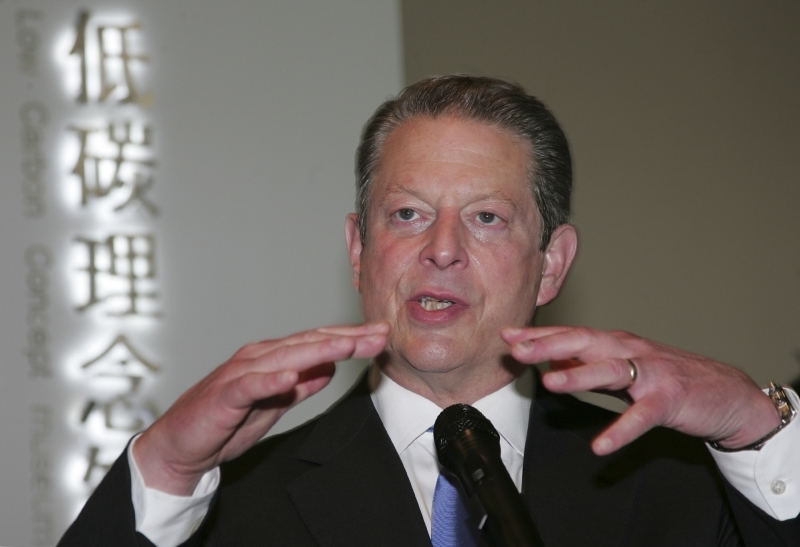 According to the Oregonian, a masseuse filed a complaint last year accusing Al Gore of sexual abuse following a nearly three-hour massage session at an upscale Portland hotel in 2006. "He pleaded, groped me, grabbed me, engulfed me in embrace, tongue kissed me, massaged me, grabbed my breasts,” the woman told the local Fox station in Portland, OR. According to the report, the incident allegedly took place at the Hotel Lucia October 24th, after the masseuse was called on to perform a late night massage to a "VIP" client. Sounds scandalous already! Upon arriving, the masseuse obviously realized the person was Al Gore. The Multnomah County District Attorney’s Office in Portland confirmed Wednesday that the woman reported unwanted sexual contact by Gore to police in 2006, and the prosecutor’s office was briefed by the Portland Police Bureau in late 2006 and January 2007. Since the alleged incident, the masseuse says she has been traumatized, has trouble sleeping at night, and that her work has been "more stressful and frightening since the incident." She is also seeing a specialized counselor. Gore’s rep has had no comment on the story. Details to come!